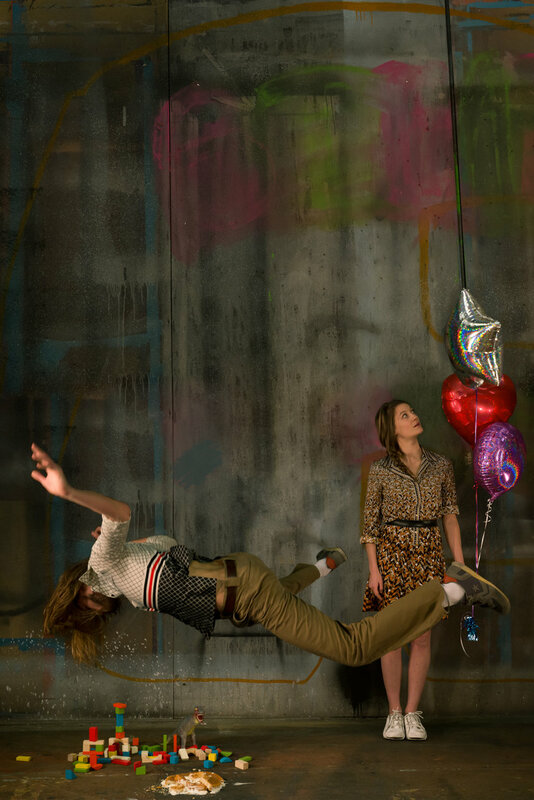 Celebrating 50 performances of Plan B for Utopia! 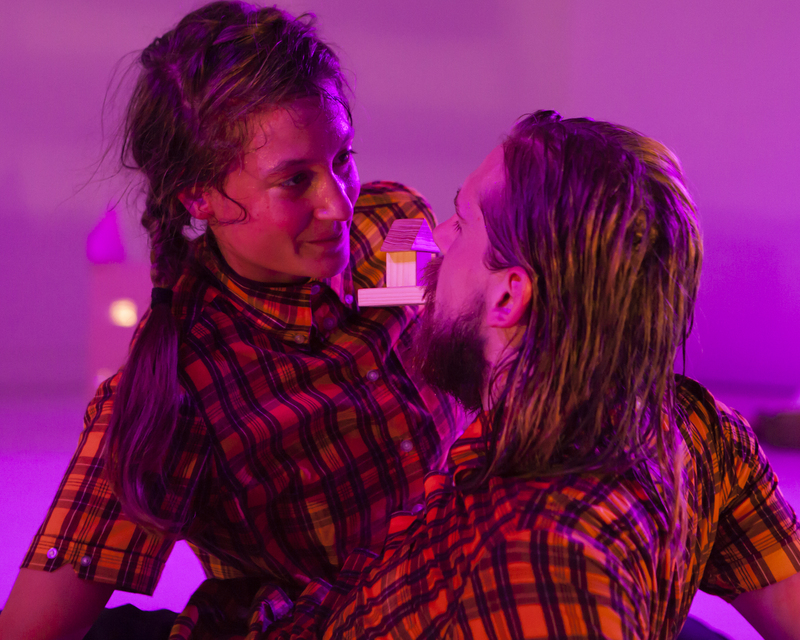 Our performance at Brighton Festival this weekend will mark the 50th performance of Plan B for Utopia since its premiere at the Edinburgh Festival Fringe . 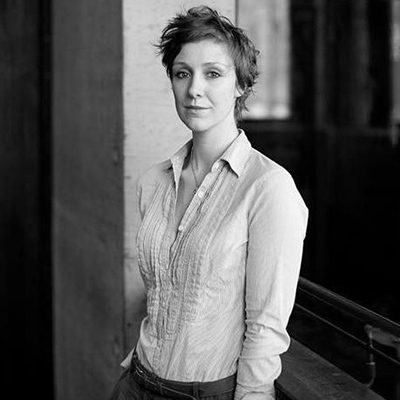 . .
We’ve been chatting to Playwright Ella Hickson about her experience as Dramaturg Adviser on Plan B for Utopia. Ella Hickson is an award-winning . . . 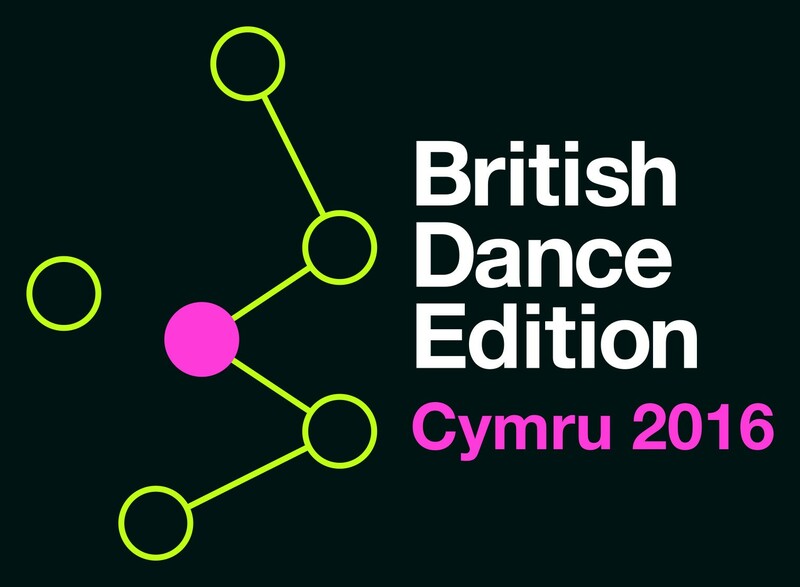 Ahead of our performance at this year’s British Dance Edition, Joan talks with Creative Scotland about the festival and what’s in store for . 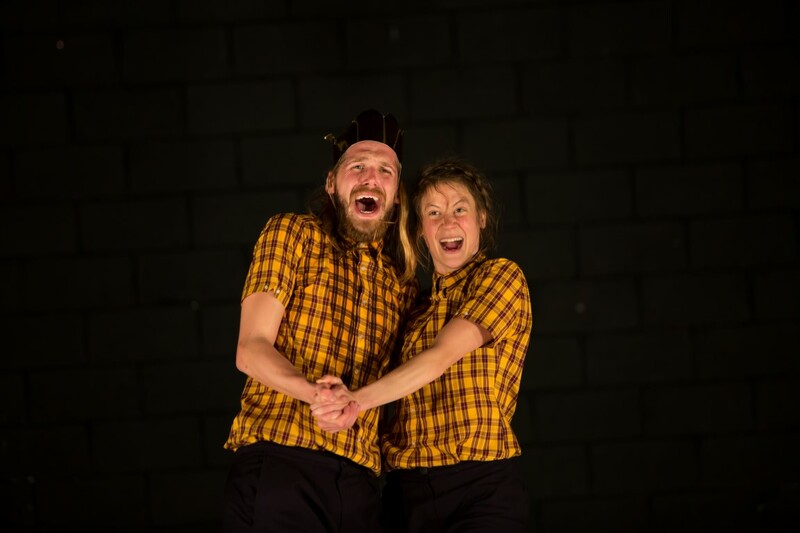 . .
Last Autumn we welcomed the team from Article 19 to our performance at the Riley Theatre at Northern School of Contemporary Dance. Check out . 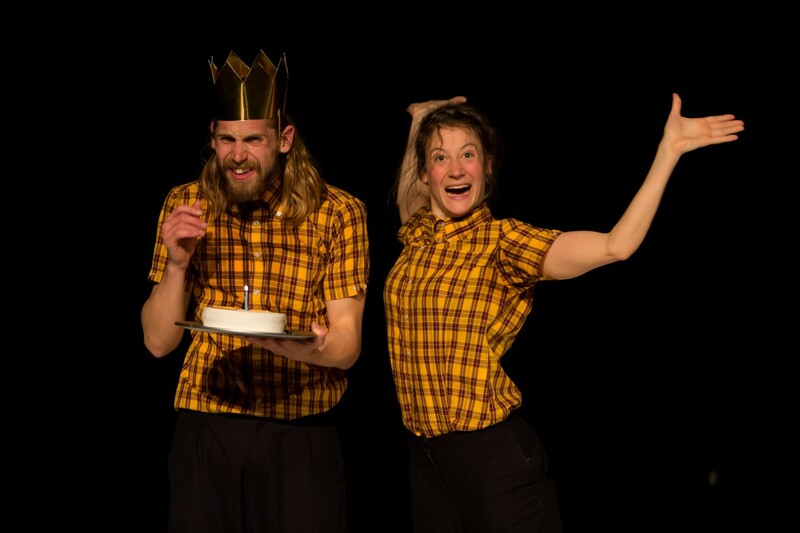 . .
We have hardly recovered from the Edinburgh Fringe madness and we’re back on the road with Plan B for Utopia! We kick-started our Autumn ’15 . 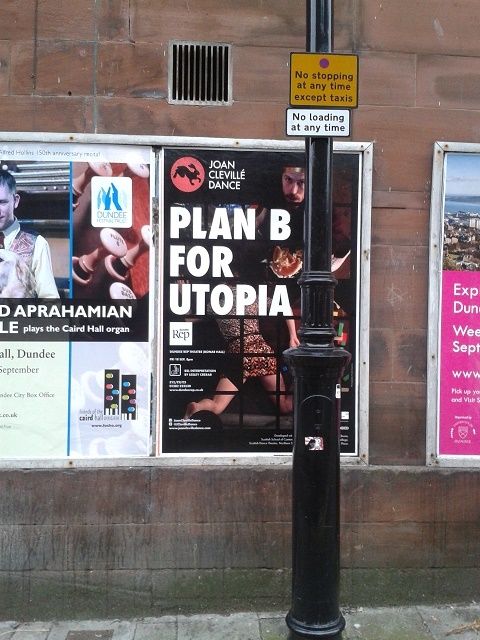 . .
August 2015 will be a month difficult to forget for us… We premiered Plan B for Utopia at Dance Base (Scotland’s National Dance Centre) as part . 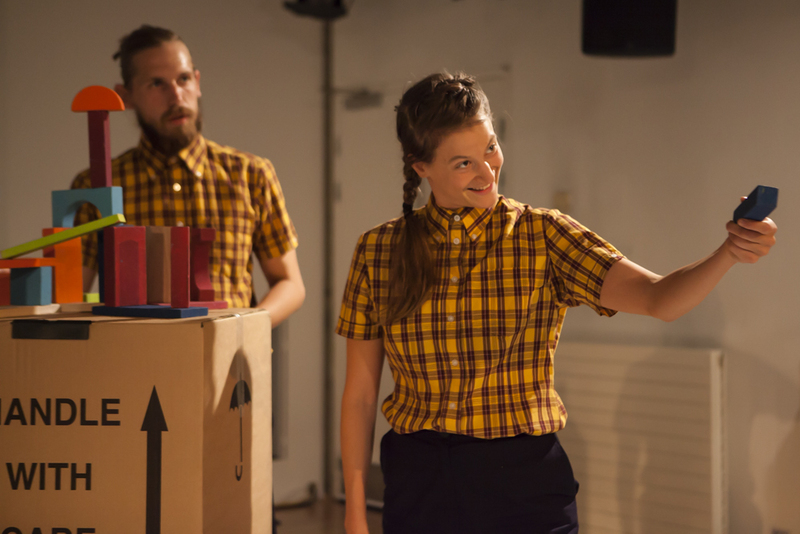 . .
We are just ten days away from the premiere of Plan B for Utopia at the Edinburgh Fringe Festival, the biggest arts festival in the world! The countdown . . .